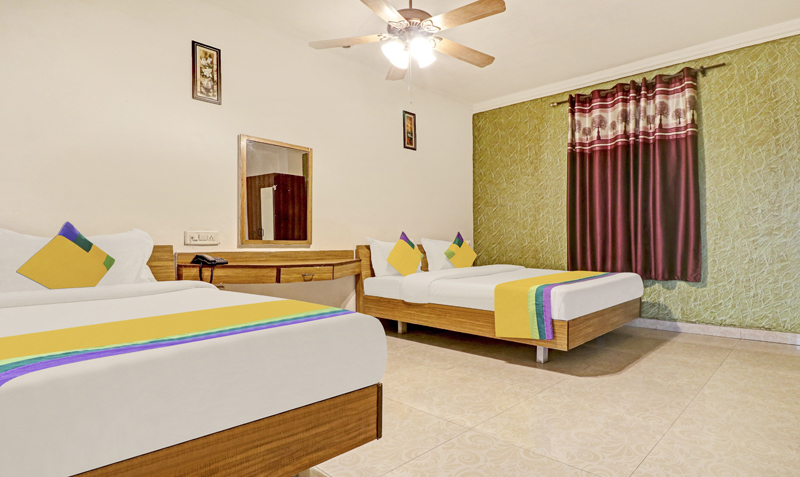 Standard Ac room:- A basic room with AC, Colour TV, intercom facility and attach washroom without shower facility, comfortable for two Adults. 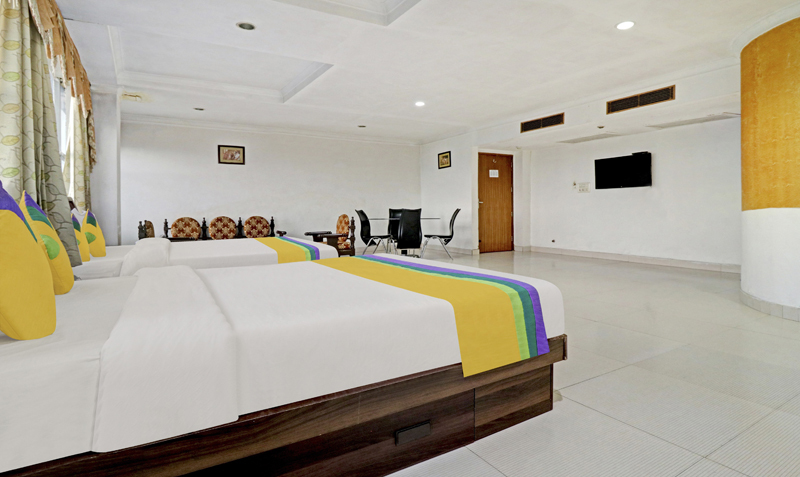 Delux room:- A centrally air condition luxury room with TV,Almirah, intercom facility and attached washroom with shower facility for two or three adults. 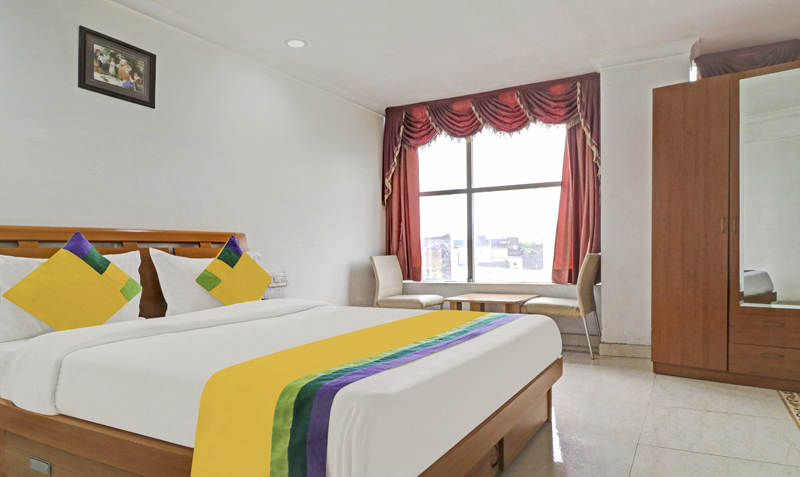 Super delux room : A centrally air condition luxury room with TV, Almirah, intercom facility and attached washroom with shower facility for three or four adults. 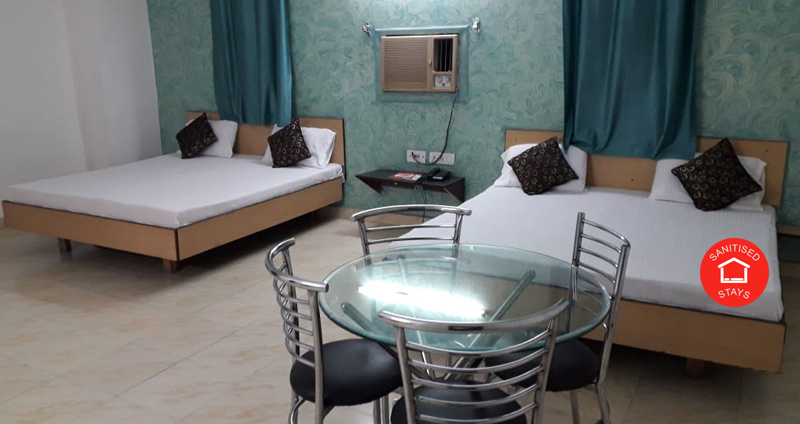 Standard suit room:- A basic spacious air condition room with TV, intercom facility and attached washroom without shower facility for four or more adults. 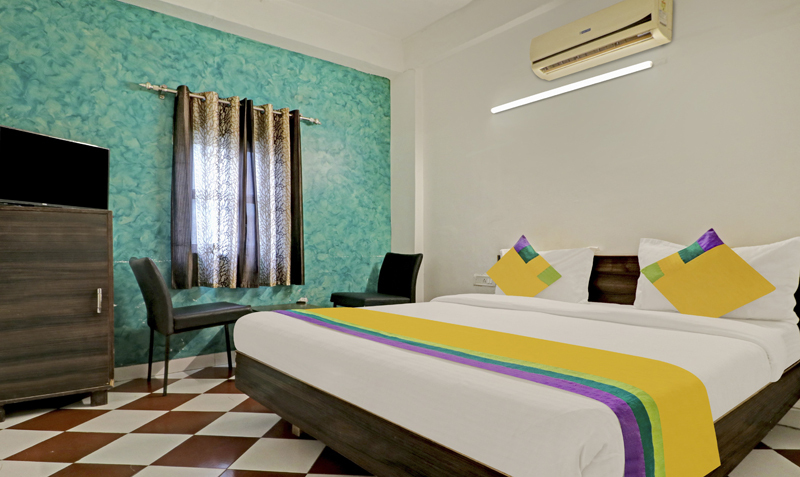 Delux suit room:- A very spacious luxury air condition room with TV, intercom facility and attached washroom with shower facility for four or more adults.